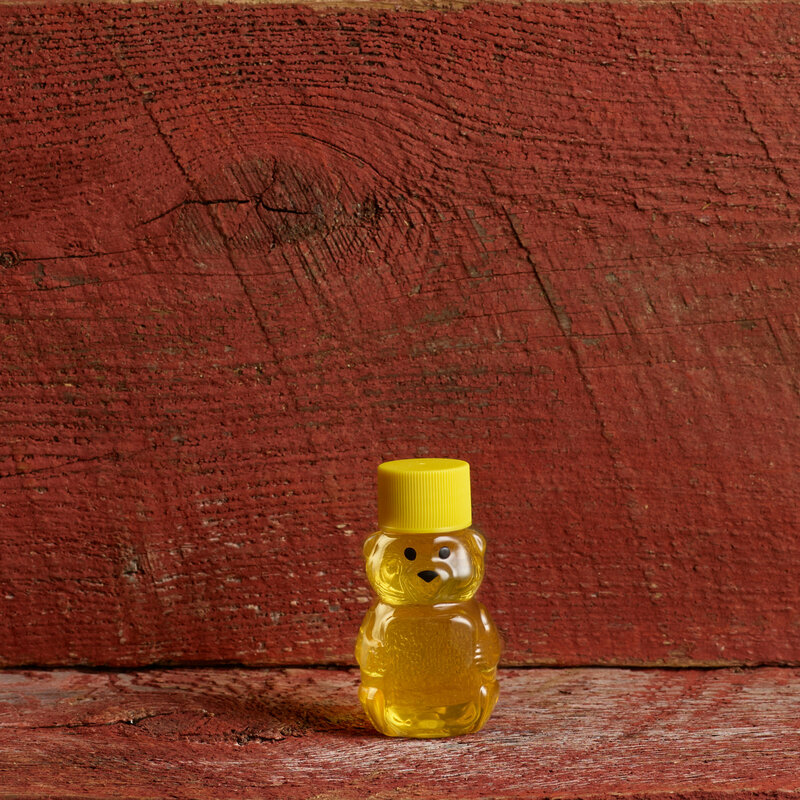 Our honey harvest is in and ready for you to enjoy! 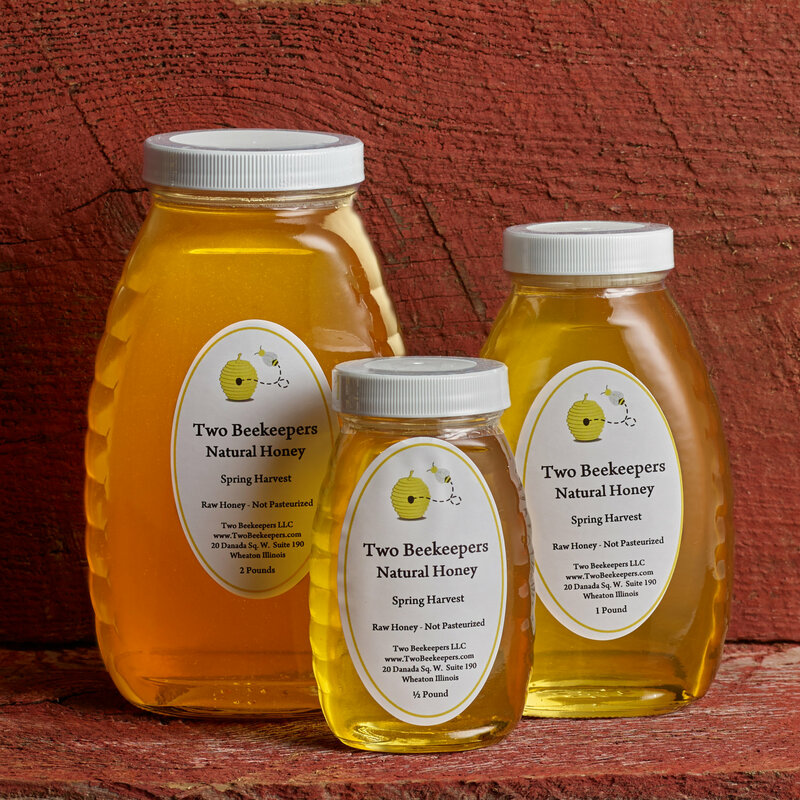 This Spring Honey has flavors of basswood and a hint of black locust. 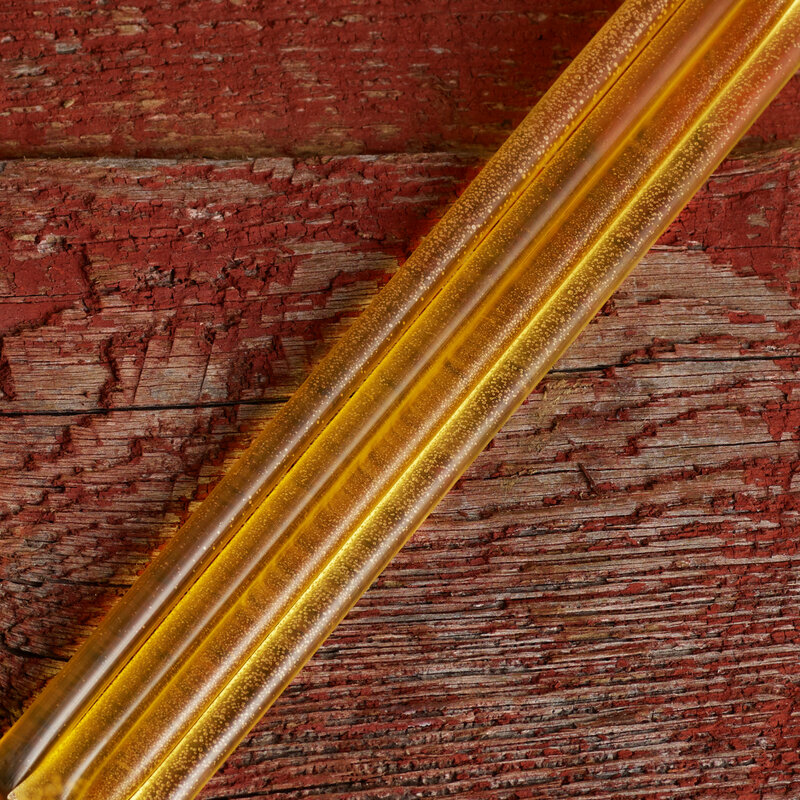 These are the first major honey sources in our area to produce surplus honey. 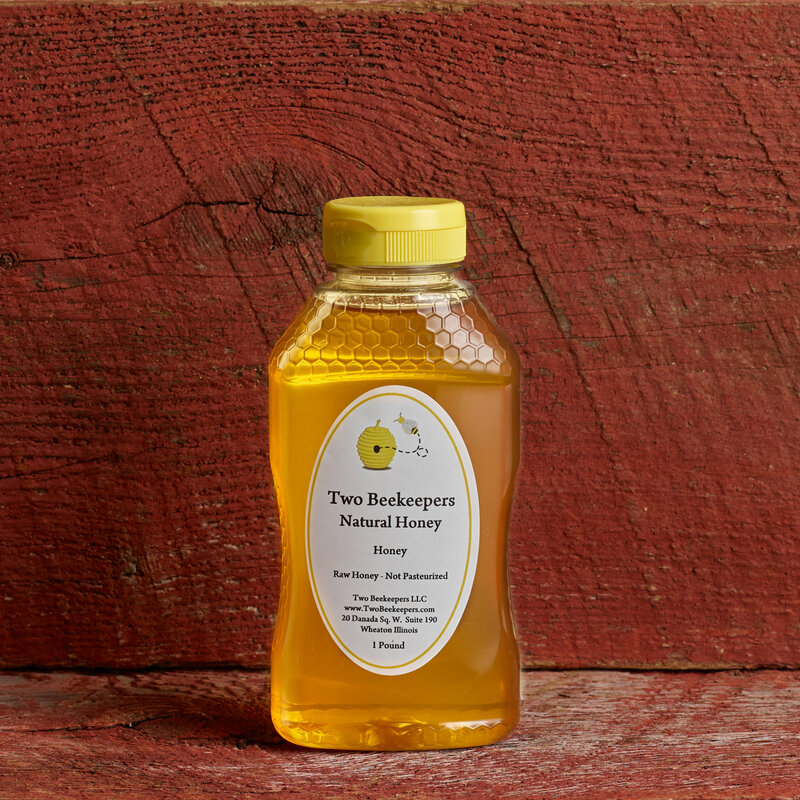 Our honey is never pasteurized or high pressure filtered to retain all the health benefits and flavor. It is available in various sized traditional honey jars. Check out our Fall and Goldenrod varieties. *Applicable food taxes are included in the purchase price. **Honey may crystallize over time. Enjoy as is or place the jar in a pan of warm water (around 100 degrees) to re-liquefy. 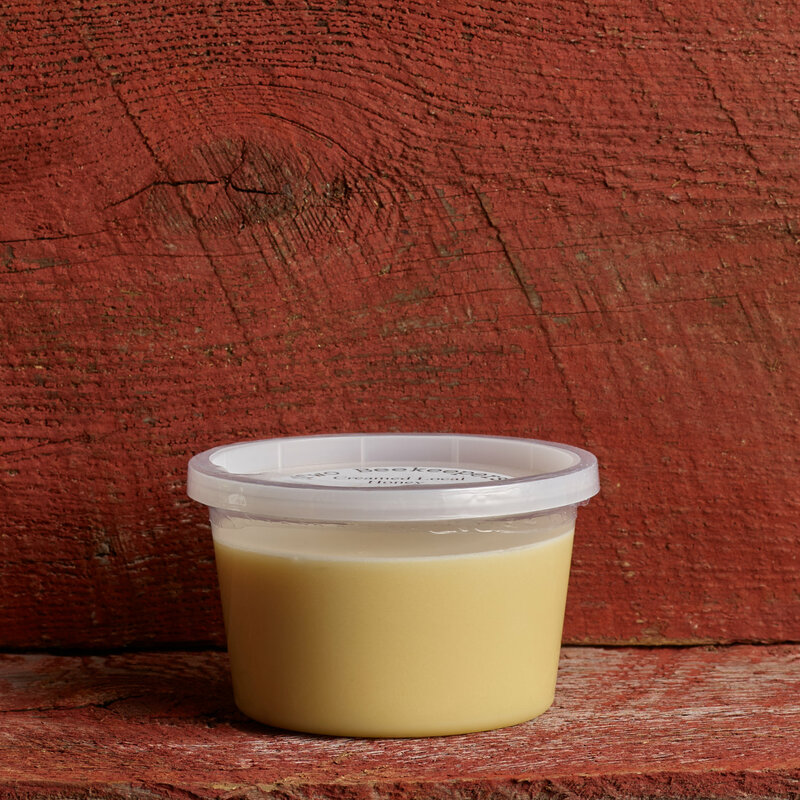 ***Honey should not be fed to infants under one year of age.